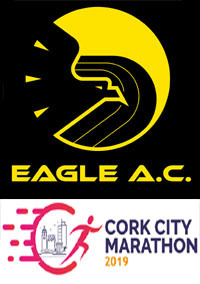 A total of 67 Eagle AC members took part in this years Cork City Marathon with no less than 9 acting as pacers for the event. 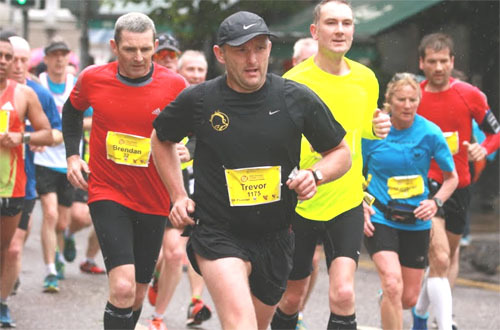 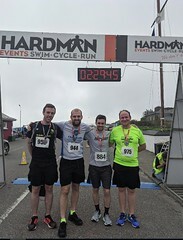 The breakdown of members was as follows…15 in the full marathon, 37 in the Half-Marathon and 15 spread across three relay teams. 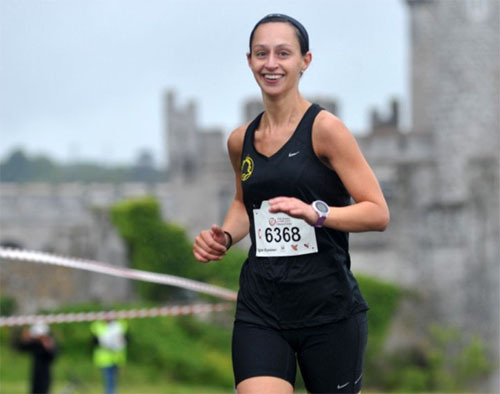 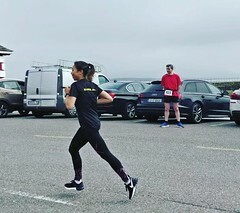 48 Donnacha Lehane M35 Eagle AC 02:58:31…breaking the 3 hour barrier for the first time! 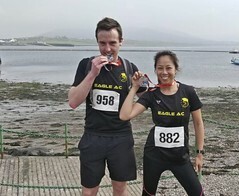 686 Karen Hennessy F Eagle AC 04:08:10 …PB! 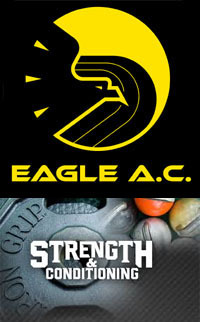 Three Eagle AC members near the 1 mile mark. 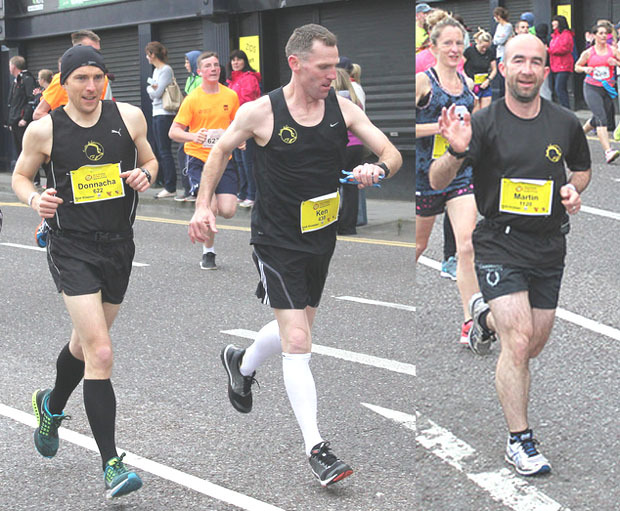 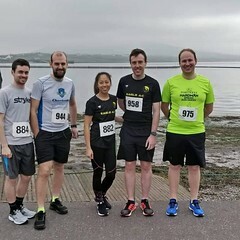 L-R…Donnacha Lehane broke the 3 hour barrier for the first time with a 2:58 finish, Ken Mulcahy is back in action for the club with a fine 3:11 finish and Martin O’Leary recorded a new PB of 3:27. 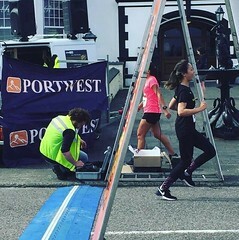 157 Imelda BARRY Eagle AC FS … 1:34:52 …PB! 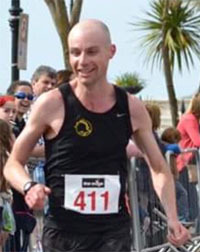 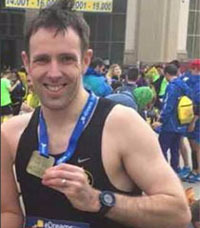 415 Derek COSTELLO Eagle AC M45 …1:43:37 …PB! 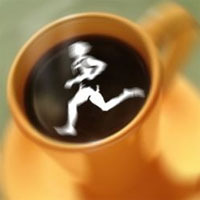 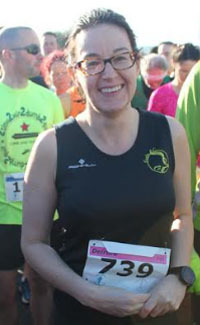 1077 Karen BEVAN Eagle AC F35…1:56:59… PB! 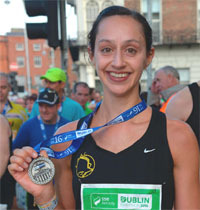 1159 Grainne SHEEHAN Eagle AC F35…1:58:29 …PB! 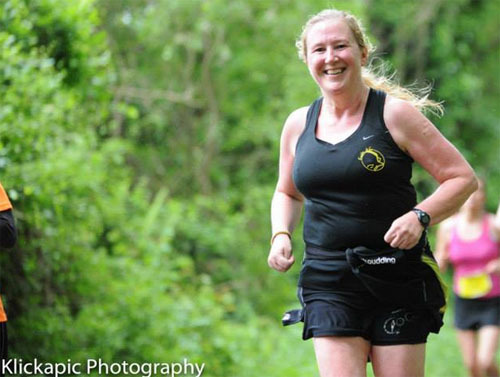 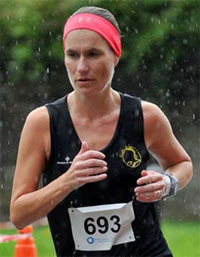 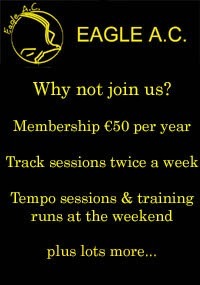 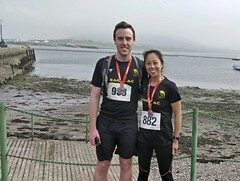 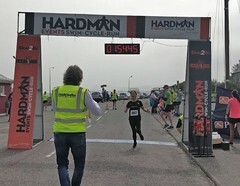 1206 Irene KEOHANE Eagle AC F40…2:00:03 …PB! 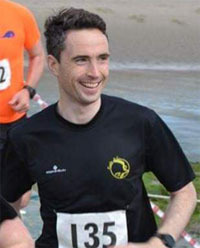 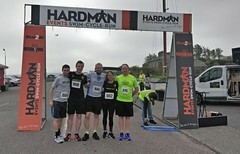 Photos…Derek Costello has now updated the clubs Flickr account with marathon photos.